Home / General Time Management / Are paper planners making a comeback? The return of the notepad Increasing your commitment to get things done. Helicopter planning – getting a better view of the future “To do” list or “Wish” list? Planning is the key. 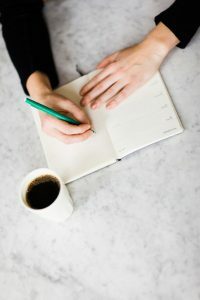 Previous post: “To do” list or “Wish” list? Planning is the key.